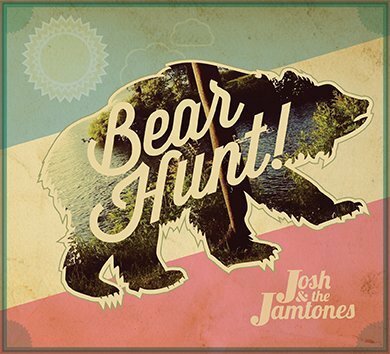 Bear Hunt with @thejamtones Fun! Diva Dog: I Love Lucy! 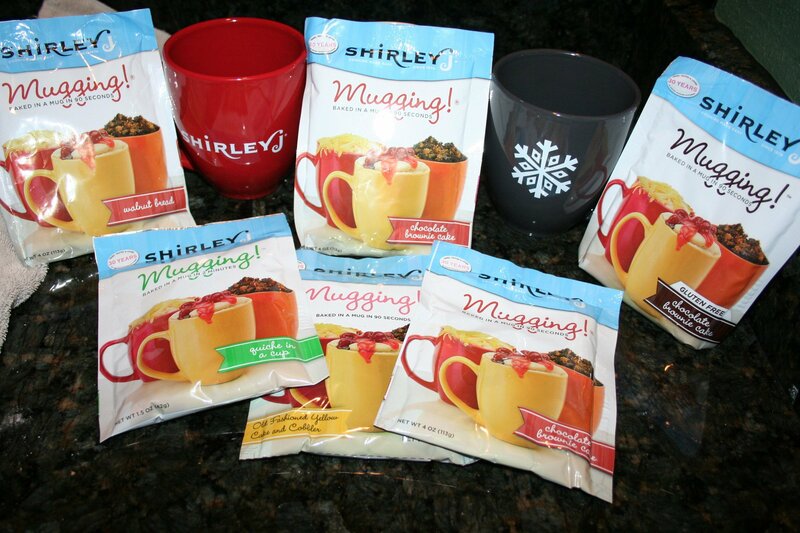 Shirley J Mugging Gift Set: The Perfect Gift for Anyone! Hey everyone! If you are ever in need of a quick sweet snack, you’ll wanna try Shirley J’s awesome Muggings!